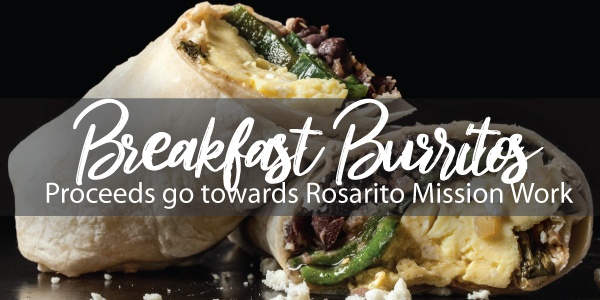 Food for the Mission - We will be offering burritos for purchase tomorrow, January 20, after our Sunday morning services. All proceeds will be used towards the work of God in Rosarito, Mexico. 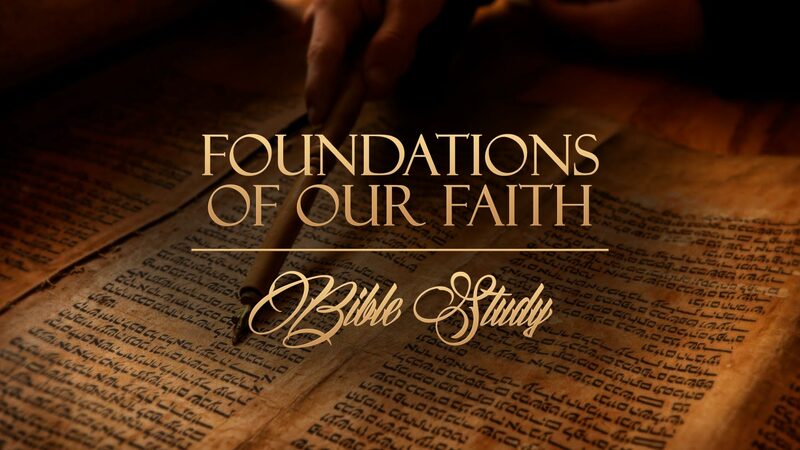 Foundations of our Faith Classes - It's not too late to join us, for the next 6 Tuesday nights at 6PM! If you would like to get rooted and grounded in the fundamentals of our faith, you may sign-up by clicking HERE. 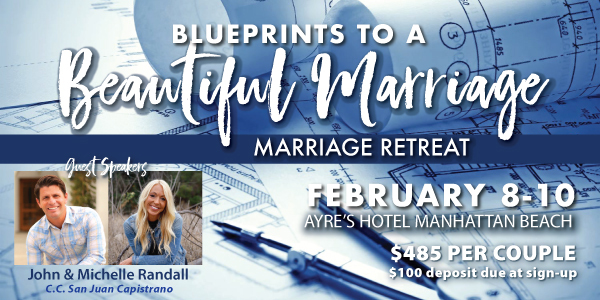 Marriage Retreat - Married couples, if you would like to join us for our Marriage Retreat which will be taking place February 8-10, 2019 at the Ayres Hotel in Manhattan Beach, you may place your name on a waiting list. Our guest speakers will be Pastor John Randall and his wife Michelle from C.C. San Juan Capistrano. For those who have already signed up, full balance is due. We're also blessed to welcome Enterline who will be leading us in worship on Friday night, as well as Jimmy and Tina Duran for the rest of this, sure to be wonderful weekend. 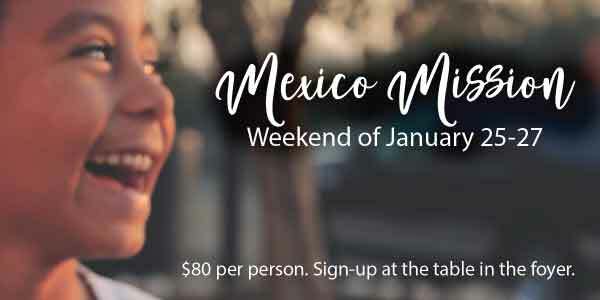 Rosarito, Mexico Mission - Pray about joining us on a weekend mission trip to Rosarito, Mexico, which will be taking place January 25-27, 2019. Cost is $80.00 per person, which covers all your lodging and meals. 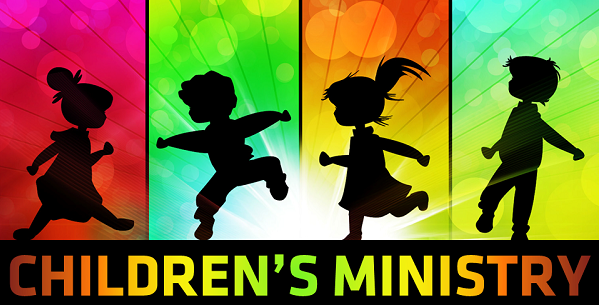 To sign-up or for more information, stop by the mission table in the foyer. 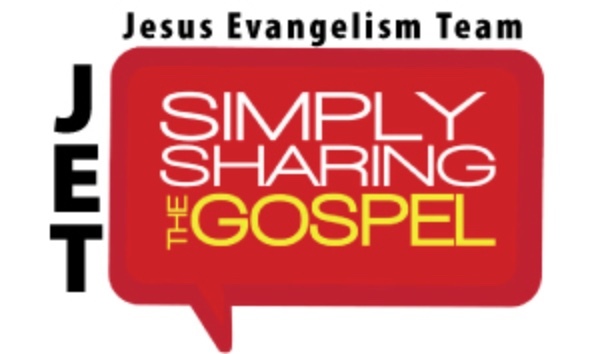 JET (Jesus Evangelism Team) - We'll be going out to share the Gospel on the streets of El Monte on the first and last Saturday of every month. Take a step of faith and join us as we meet January 26, at 10AM in Room 2. The Roadshow - We are now accepting sign-ups for youth, ages 12-17, to attend a concert taking place in Ontario on Friday, March 8th, at 7pm. Tickets are $15 each and must be prepaid no later than February 3rd. 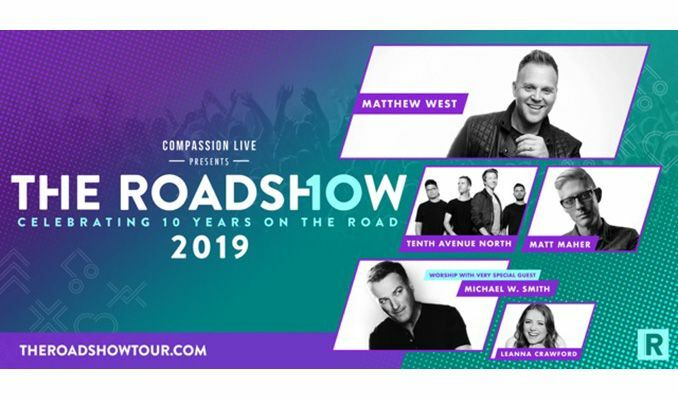 Concert features Matthew West, Matt Maher, Tenth Avenue North, and Michael W. Smith. We will meet here at CCEM at 5pm and caravan to the event. 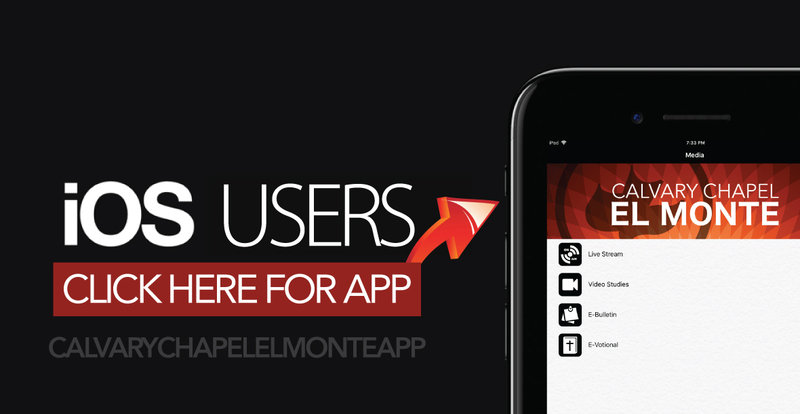 To sign-up click HERE. 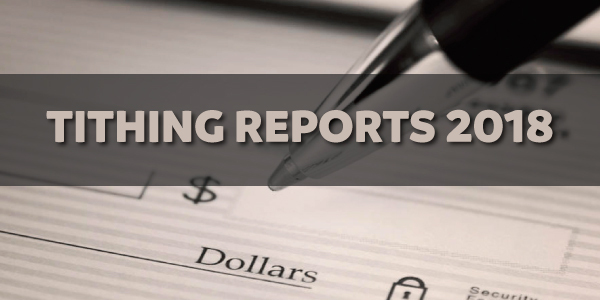 Tithing Receipts for 2018 - Contribution statements for 2018 will be available in the foyer after each service. Thank you for your faithful investment in the work of the Lord here at Calvary Chapel El Monte. Philippians 4:19, "And my God shall supply all your need according to His riches in glory by Christ Jesus." 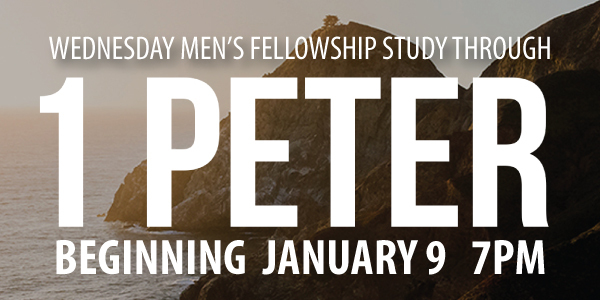 Men's Fellowship - 1 Peter Study - Men, we invite you to join us as we study the book of 1 Peter together. Proverbs 27:17, "As iron sharpens iron, so a man sharpens the countenance of his friend." 2019 E-Votionals - If you would like to sign-up for our C.C. 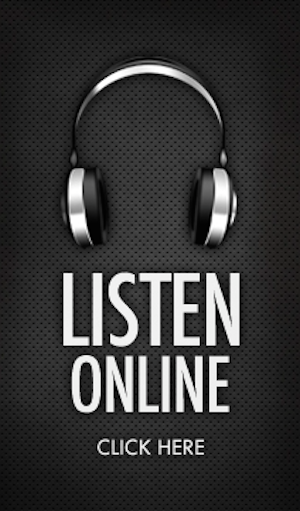 El Monte weekday E-votionals sent to your inbox Monday - Friday, click here. 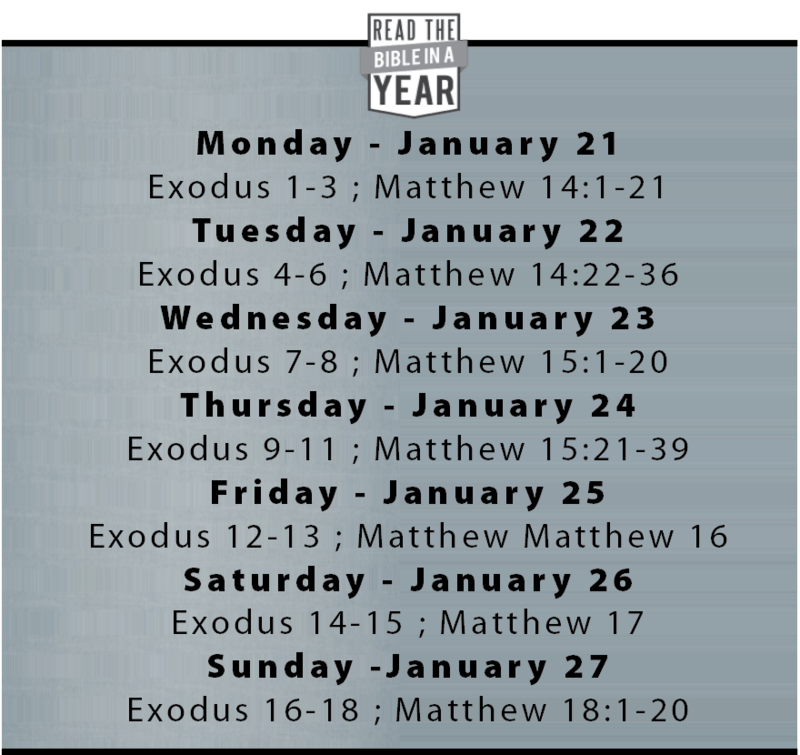 This year we will be taking a heartfelt survey through the entire Old Testament. Click HERE to access our Monthly Calendar or click below on any study or event for more information. Copyright Â© 2019 Calvary Chapel El Monte, All rights reserved.